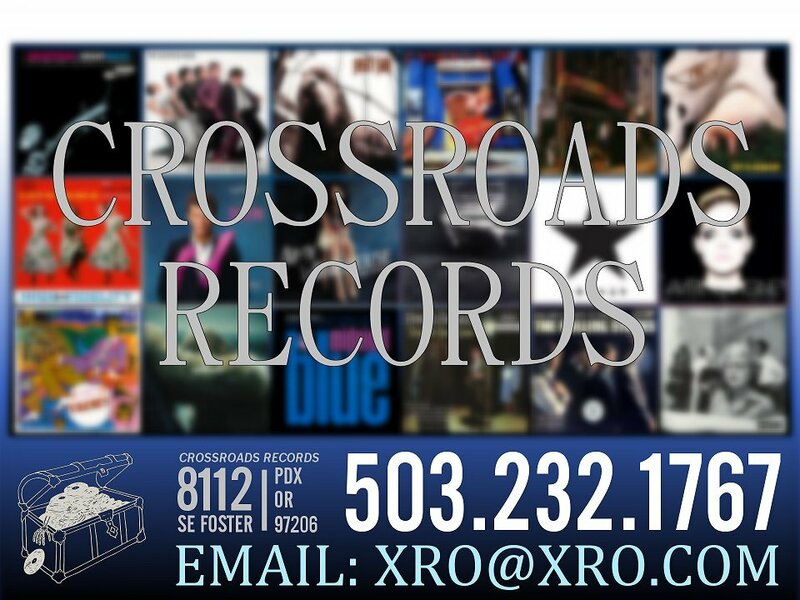 CROSSROADS RECORDS is a unique music store located at 8112 SE Foster Rd., Portland, Oregon 97206 - (503) 232-1767. Our store consists of over 50 music dealers who each maintain their own inventory in our store on a consignment basis. Consequently, we have the largest selection of hard to find records, posters and CDs in Oregon, and reasonable prices, too! STORE HOURS: Monday thru Thursday 11 a.m. to 6 p.m.